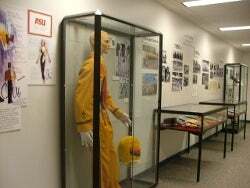 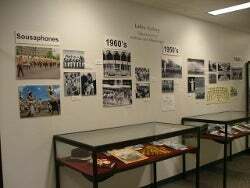 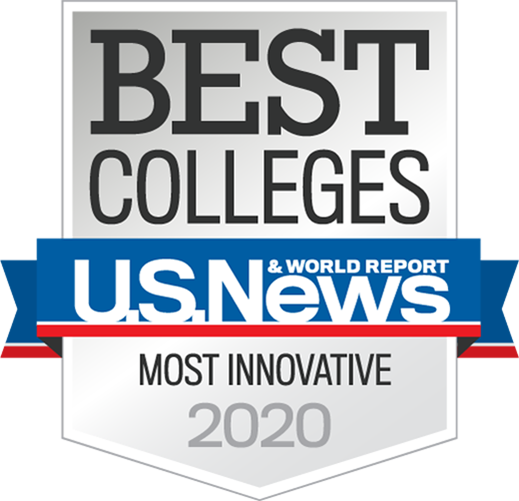 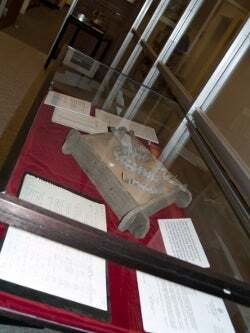 As a vital outreach service, the Department of Archives and Special Collections produces exhibitions intended for the university community and the public by showcasing archival materials, including historical photographs, manuscripts, and ephemera. 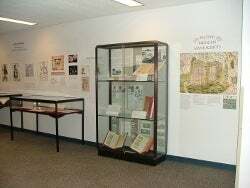 Exhibits are drawn from the primary source materials of the department by the Exhibits Curator. 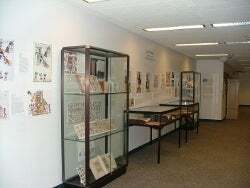 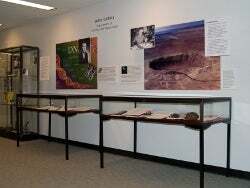 All exhibits on display are available during regular library hours.